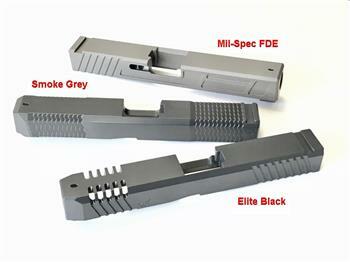 Gun Components for Glock G17 & G19 handguns. 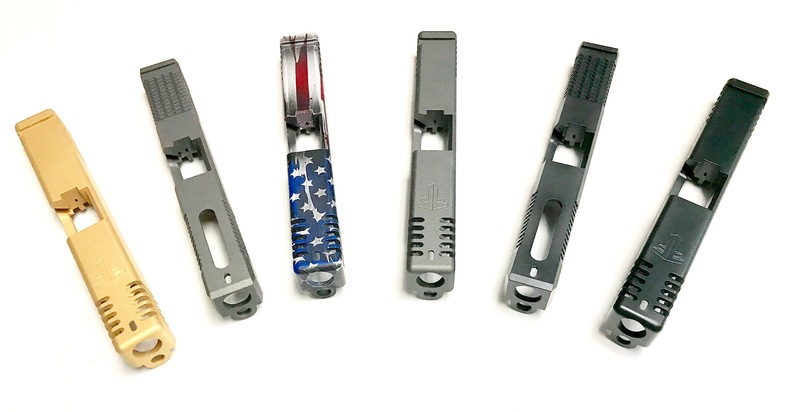 Custom slides and accessories. 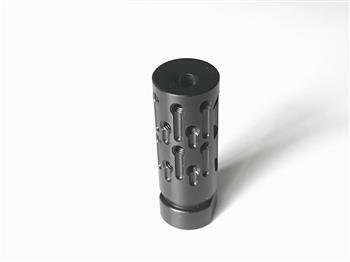 The goal of our advanced muzzle brake is to dissipate hot gas and reduce muzzle jump. 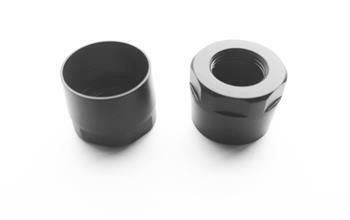 Highly-efficient internal design uses precisely angled side ports combined with a unique, star-shaped exit port to trap un-burned powder particles long enough for full burn and dissipation of hot combustion gasses. 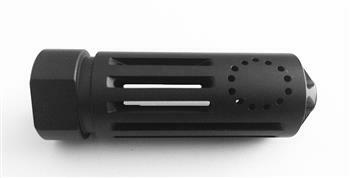 They also serve as a compensator by directing venting gasses to help reduce muzzle jump and improve shooter control for better shot placement. 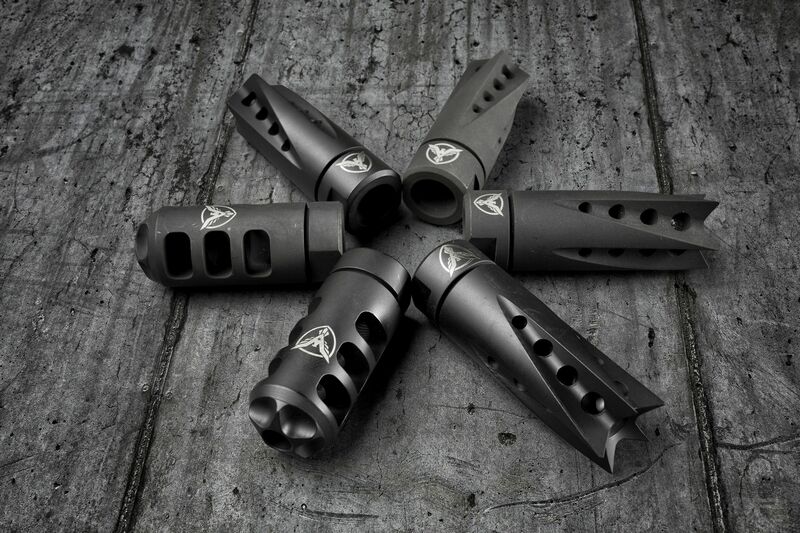 Precision machined from 4140 steel to stand up to rough tactical operations. 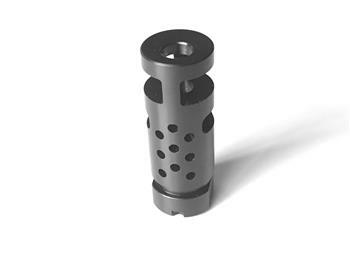 Accepts our advanced blast shield attachment designed to fit most AR rifles. Our Blast Shield forces the gas and sound forward. 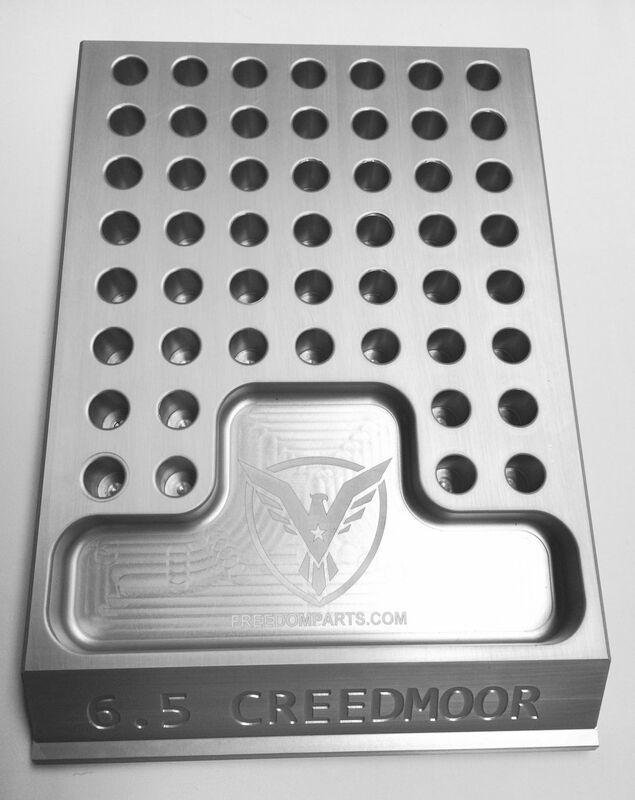 Great for gun ranges and close quarter shooting.